Get a head start on your fall shopping and grab the coolest back to school supplies for all ages before they’re sold out! We’ve rounded up our top picks from K-12! Let’s check them out! Can you believe it’s already time to start shopping for back to school supplies? Every year, I make the mistake of holding out until the week before school starts. NOT a good idea! My poor kid is left with the slimmest of slim pickings! 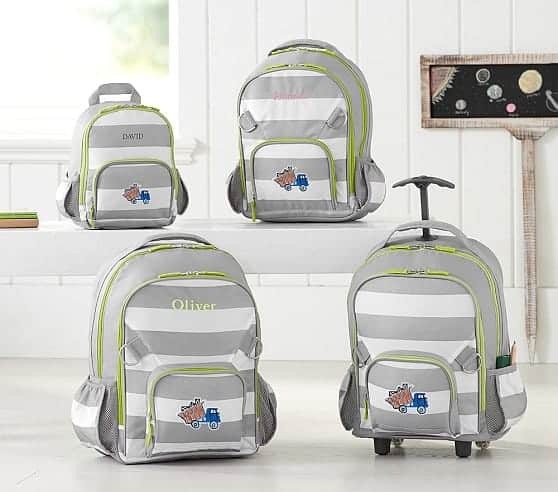 All the cool backpacks, lunch boxes and folders? Gone. Even the pencil section is all but wiped clean! This year, I’m starting much earlier! If you’re ready to get ahead of the school shopping game too, check out a few of my favorite supplies for all ages! Take your favorite character to school with one of Target’s many character backpacks, like this Despicable Me one. As an added bonus, it comes with a detachable lunch tote and pencil case, so everything matches to a T.
With this assorted variety of notebooks from Jet.com, there’s enough to go around for the whole family. The value gets even better with 15% off your first 3 orders when using code SAVE15 until 9/1/17. Who said pencil cases had to be boring? 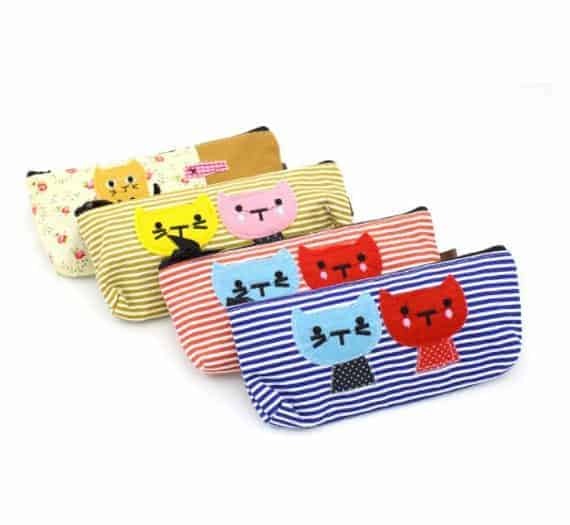 This adorable mini canvas pouch from Etsy is perfect for your child’s dry-erase markers, pens, pencils, and more. This 2-in-1 binder from Walmart provides twice the organizational storage in one efficient binder. 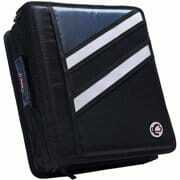 No need to lug around multiple binders this school year with this smart option. With sizes for little and big kids alike, the Fairfax collection is packed with personality. Super durable and comfortable, you can feel confident this backpack will survive even the busiest of school days. 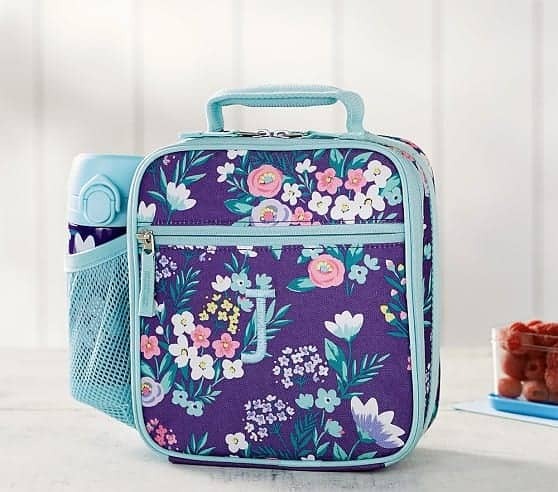 Add style and flair to a usually ordinary staple with this floral lunch bag. With plenty of room to accommodate food storage containers and a water bottle, this lunch bag will be a hit from snack time to lunchtime. Eco-friendly and versatile, this water bottle keeps liquids hot or cold for up to 6 hours. Its slim design makes for easy packing and the monogram option means it won’t get lost in the shuffle. 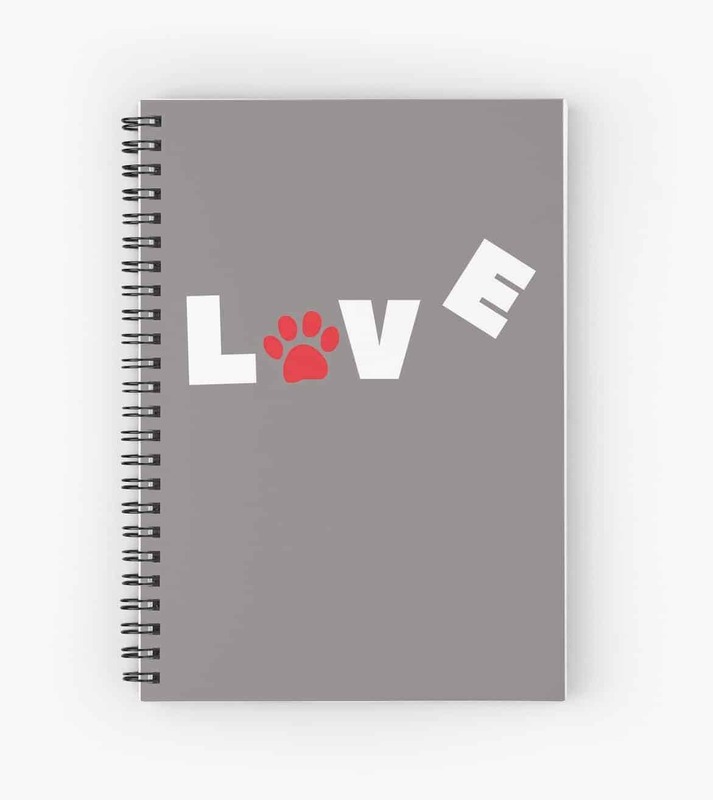 With a sturdy cover and a handy document pocket inside, this spiral bound notebook is perfect for your dog-loving kiddo! It comes in ruled or graph pages, making it ideal for any class! Middle-graders and up are going to need some sort of scientific calculator to make their lives easier. While this one is a bit pricier than the standard Texas Instruments that I went with, it pretty much does everything you could ever need it to do, all with a beautiful color screen that our kids are used to seeing on devices. Remember, back to school season will be here before you know it! Don’t wait until the end of summer to start your shopping! What’s on your kids must-have school supplies list? Share below! You do have some great choices here. I’m loving those water bottles, they’re really nice looking. These are great ideas! I always love doing back to school shopping. It is fun buying new supplies for the kiddos, and my son would love that minion backpack. I want to go out and do some shopping now. 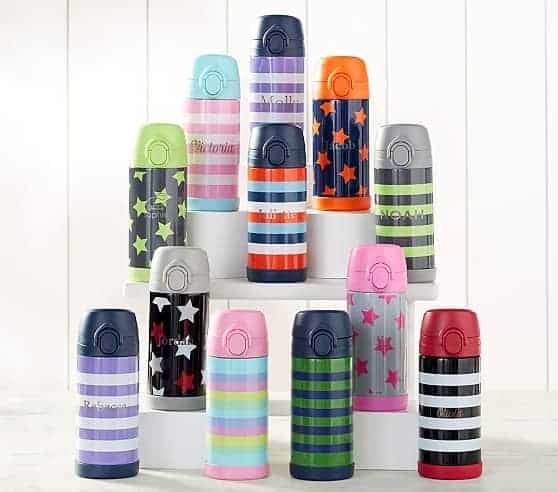 Thanks for sharing these back to school ideas! My son starts kindergarten this fall so I needed ideas. Thank you! thanks for sharing! good tips and i should do this buy things for my nephew..